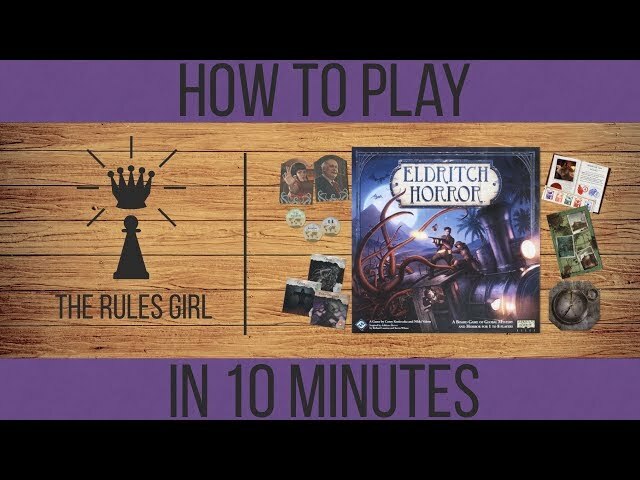 Eldritch Horror is a cooperative board game where up to eight players take on the roles of investigators attempting to gather clues and solve mysteries all with the goal of protecting the world from an Ancient One. The investigators will uncover their personal stories through Encounter Cards, but these encounters might cause mental or physical damage or an ongoing condition. The group will have to draw Mythos Cards which will introduce new threats during the game. Eldritch Horror is perfect for fans of Lovecraftian stories. 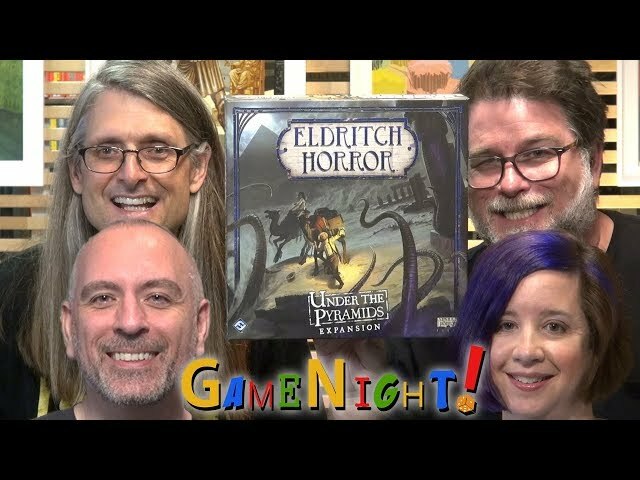 If you want to battle Cthulhu or the other Ancient Ones or simply want a co-op game with a lot of depth and interesting stories, you should buy Eldritch Horror.